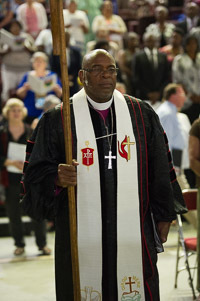 Annual Conference’s opening worship kicked off Sunday night, June 5, with a welcome and prayer by the Rev. 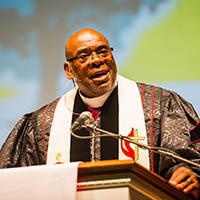 Thomas Smith, pastor of First United Methodist Church, Isle of Palms, followed by a powerful solo by Vanessa Murray and the Mount Zion United Methodist Church Choir, Hartsville, “The Lord is My Shepherd.” Then Bishop Jonathan Holston brought a sermon on "Just One More Thing," drawing from Romans 8:31-39. The tournament June 4, the day before Annual Conference, raised thousands of dollars, and proceeds will enable kids in financial need to attend summer camp at Asbury Hills. The tournament featured food, fun, a silent auction, prizes and more. 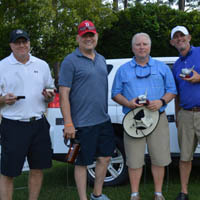 This year’s winners: the team comprising Kurt McPherson, Jay Bennett, Ray Crouse and Eric Dusa. A big-name benefit concert will not only celebrate South Carolina’s efforts to eradicate malaria but also help raise final funds for the campaign. Read more. 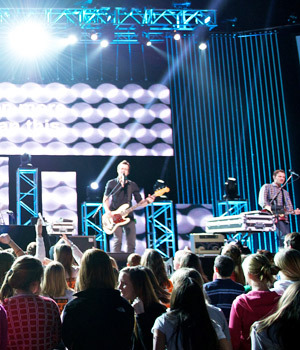 Copyright © 2016 South Carolina Conference of The United Methodist Church, All rights reserved.